Some people spend their Holy week to reflect, some people take this opportunity to visit their family in the province, some people take advantage the long weekend to have vacation but our family chose to have staycation at home. Before the staycation, we had roadtrip last Thursday or should I say Visita Iglesia because my husband’s family is a Catholic. 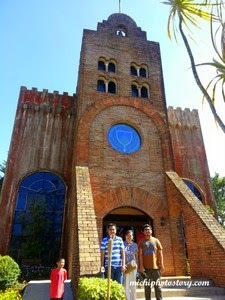 This time my husband decided to visit the churches in Cavite. 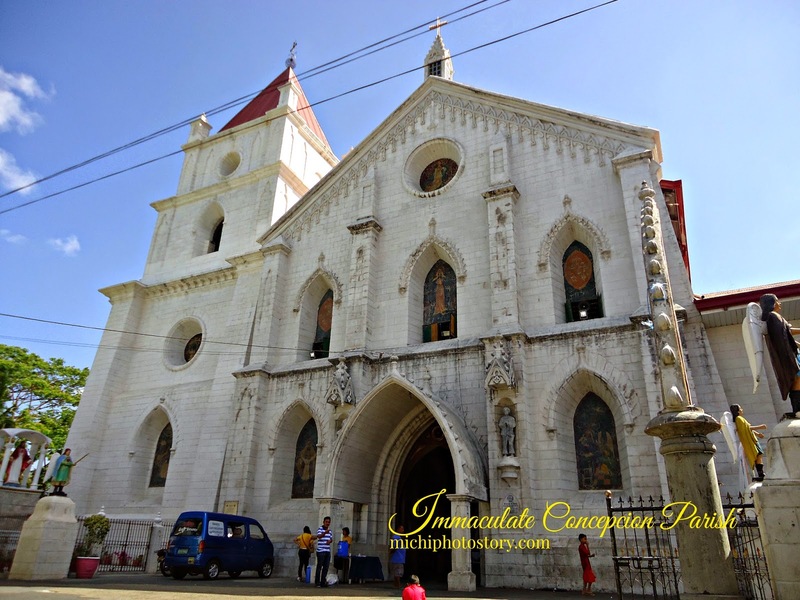 The first church is Immaculate Concepcion Parish in Naic, Cavite. This is the only church that I’ve visited that offers food and drinks. Sarap ng sapin-sapin. 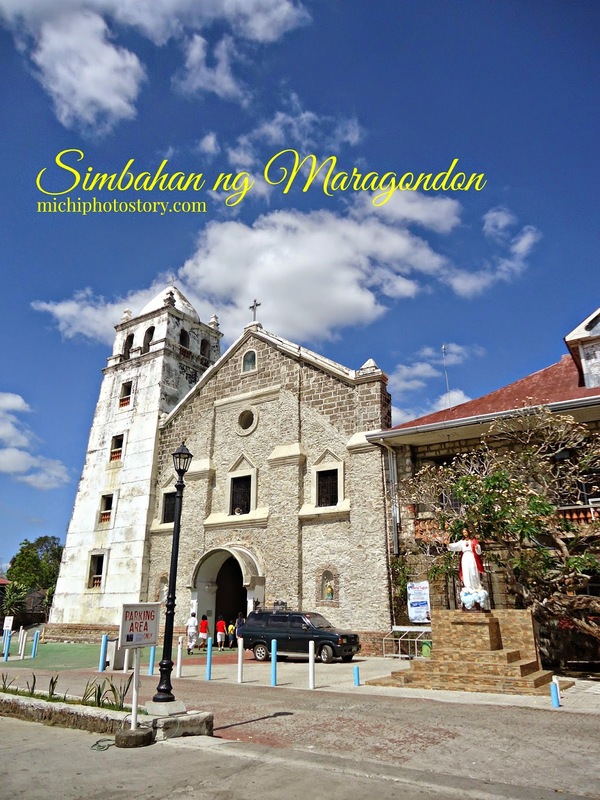 Next stop in Simbahan ng Maragondon, I noticed that the churches in Cavite are already old, may mga lapida din inside the church. 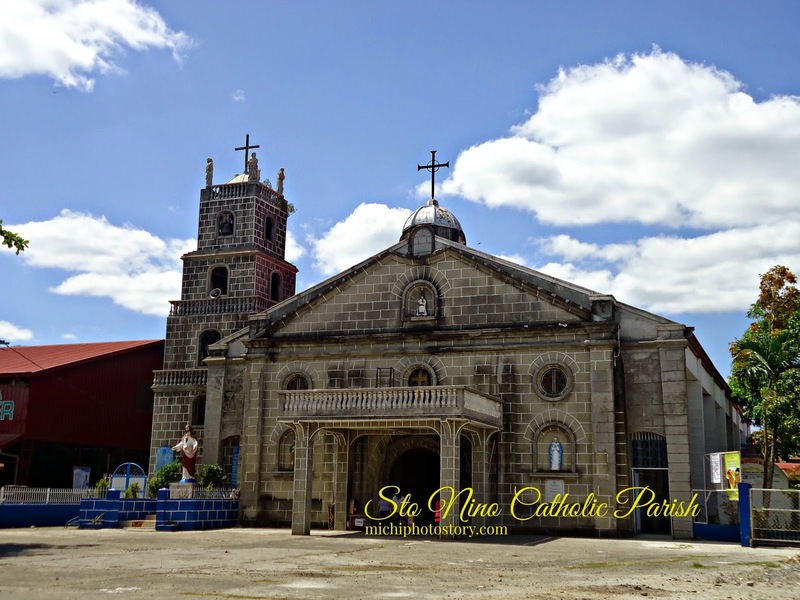 Then we moved to Sto Nino Catholic Parish in Ternate Cavite. Good thing about visiting the churches in Cavite, less traffic and not crowded. 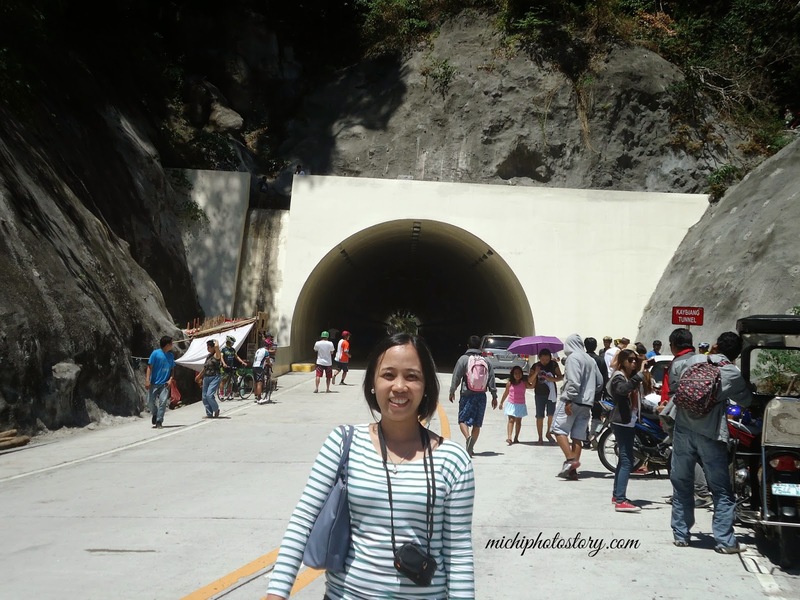 It was not a busy road so we can still take pictures in the middle of the road near the tunnel. 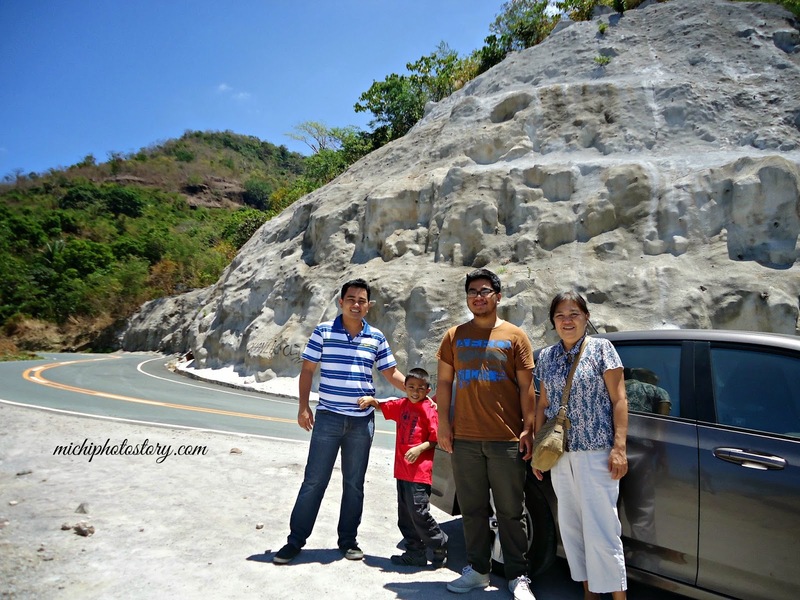 The nice thing about the Ternate-Nasugbu road is, there was no traffic and the scenic view. We can’t help but stopped and took some pictures. 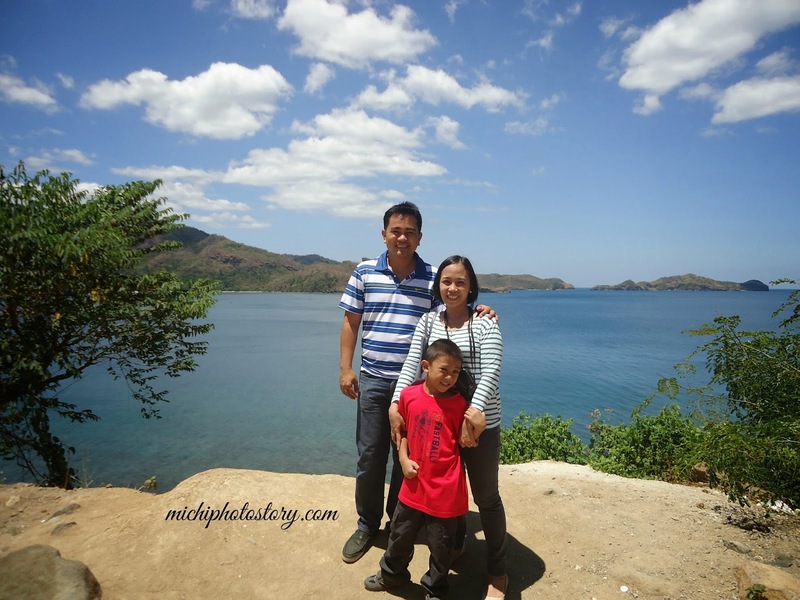 We had lunch at Nasugbu before going to Caleruega, we had a quick stopped at Chapel on the Hill, no picture because I stayed in the car. 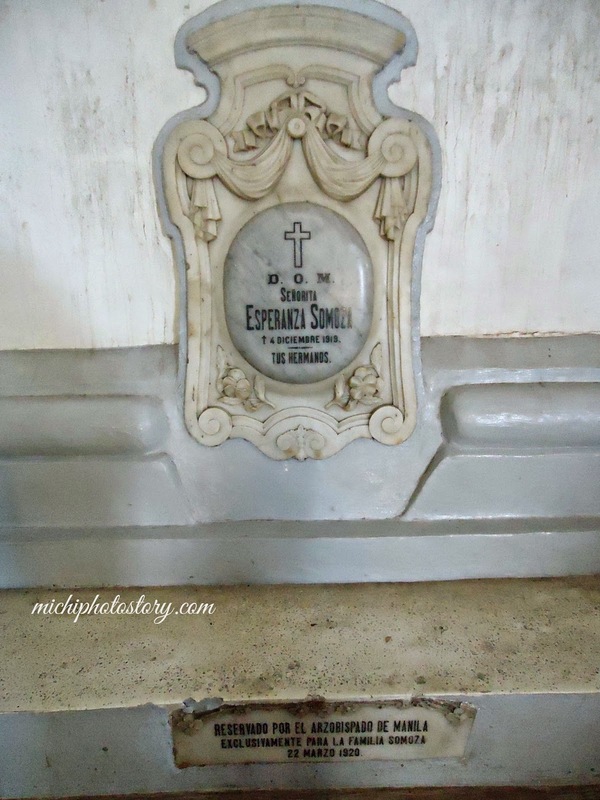 Last church is Caleruega, if you’ve been reading this blog for quite some time now you know that we’ve been going to Caleruega every Holy week since 2008. It was our first time to visit after lunch and it was already crowded, there was traffic and parking was difficult. 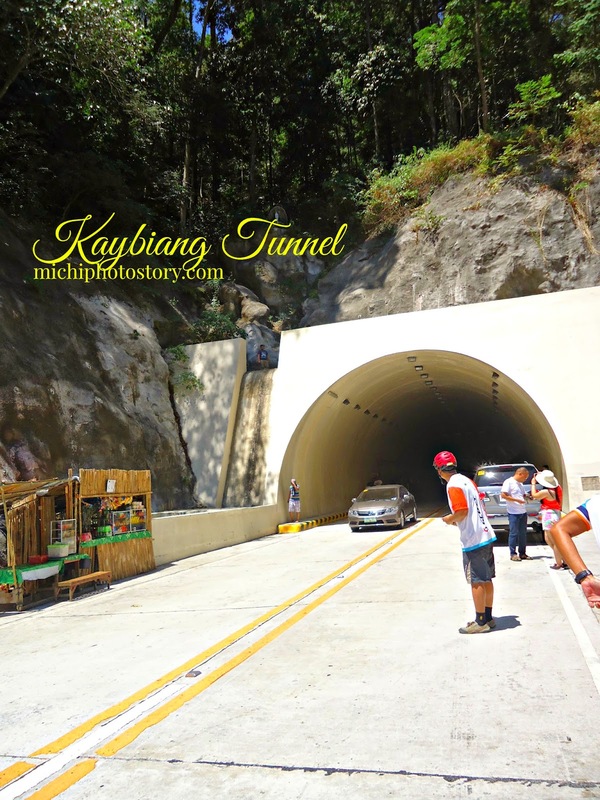 I was surprised that there’s entrance fee of P30 per person. For the past few years, it was free every Holy Thursday and Good Friday. Parking is now P40. 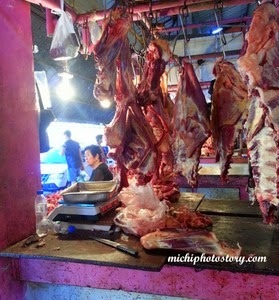 We went to Mahogany Market too, we bought some fruits and beef. I’m going to cook Bulalo this Easter Sunday! We’ve been on the road for almost 12 hours, it was really a long day for us. Those were great churches. I feel bad I wasn't able to do Visita Iglesia because I'm feeling bad. Really really bad! :( When I'm back at my feet, I'll do my own version of touring the churches then. I stayed at home most of the Holy Week as well. I must say you spent yours wisely by visiting churches. I'm always fond of old churches, they have character and history. Wow 12 hours road trip. We did the Visita Iglesia last week pa para sa bahay na lang stay during holy week. you had a great visita iglesia, it's nice to see those churhes! have a happy easter sunday! That's a really long road trip you had. Happy Easter. Wow 12 hours! We just stayed at home all throughout the Holy Week. We planned to do a Visita Iglesia but we failed because we can't think much of Churches to visit. Next year, I'll do a Holy Week plan so we can do the Visita Iglesia on Holy Thursday. Actually we planned to have Visita iglesia but we didn't visited any church last week. 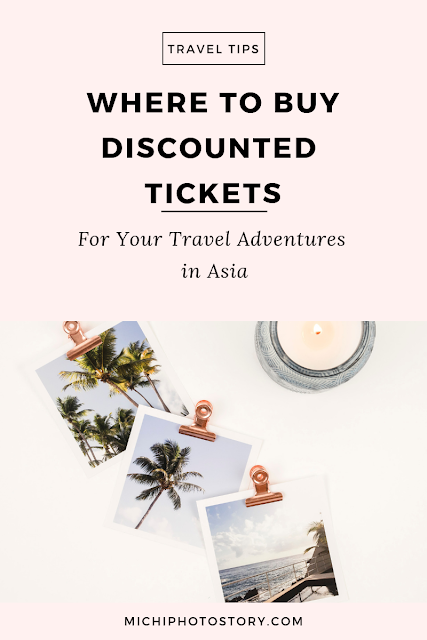 Hope to do this next year. Such a fun road trip! I agree, the views are spectacular. Invite me over Sis for Bulalo Dinner, its been like forever since I have one. Yum- Its nice to just stay at home and relax with family, can't beat that.